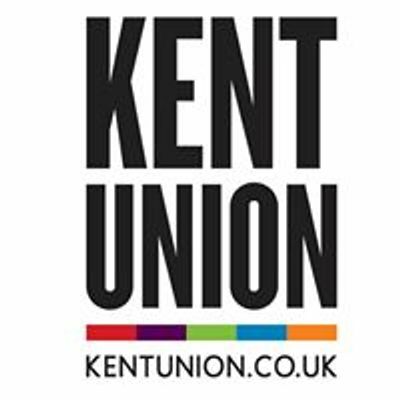 Kent Union is organising a coach (coaches if there is enough interest) to attend the Put it to the People March in London, to get people a final say on the Brexit deal. Times for pickup in Canterbury and Medway are below, as well as the event description from the event on Facebook. *Grab a ticket so we know you are coming* We can only take Kent students, so make sure you bring your student ID! 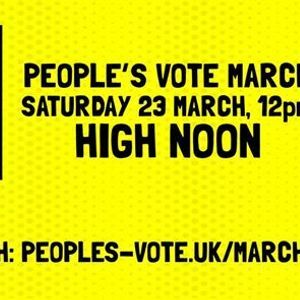 11.30am arrive at Park Lane for march starting at 12. 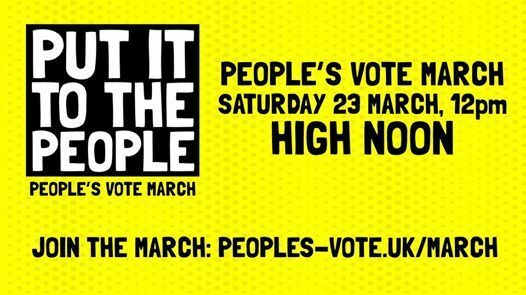 3.45pm leave Park Lane for the return journey, stopping at Medway only if we have students on the coach who are returning there. Coping with Harrassment in the #MeToo era. The role of Social Media.